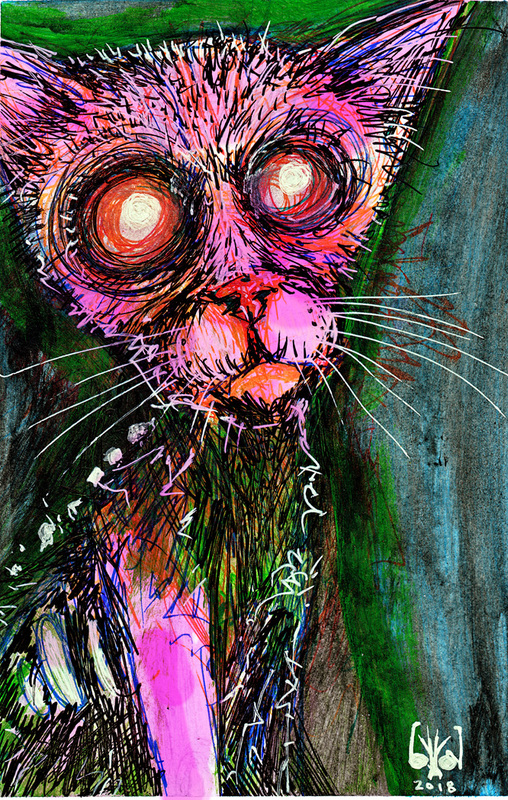 Calling this Zombie Cat Two P because my wife said it reminder her of the Pink Panther. Makes sense to me. If you want to read about the creation process of this painting, check out my patreon blog. 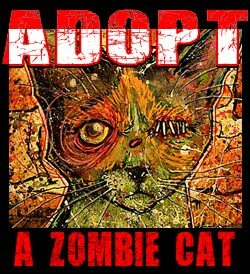 If you want to own this undead kitteh, it's in my store.